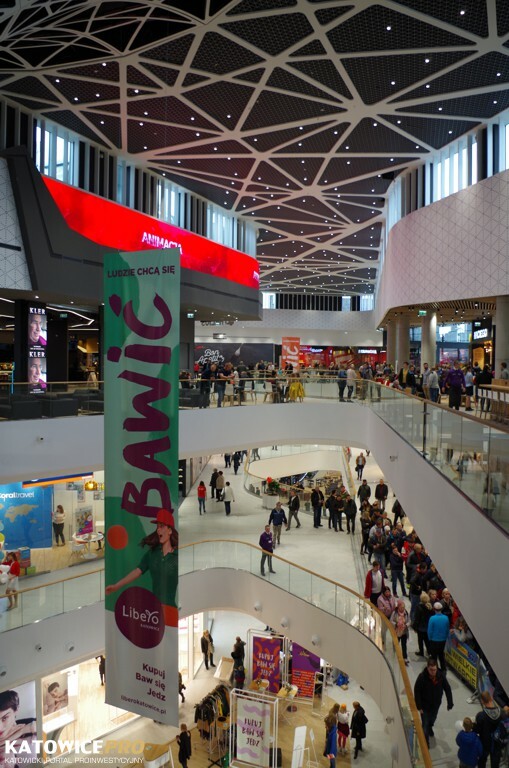 Residents of Katowice and the Silesian agglomeration have been already visiting the latest shopping and entertainment complex in the city. It is the 150th project built by Echo Investment. 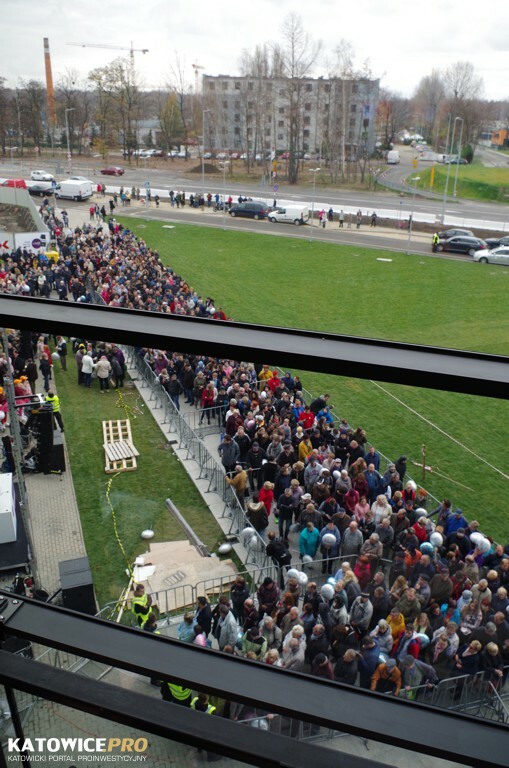 On November 15th, the developer opened the door of the shopping and entertainment complex Libero to its guests. The building offers nearly 45 000 sq. 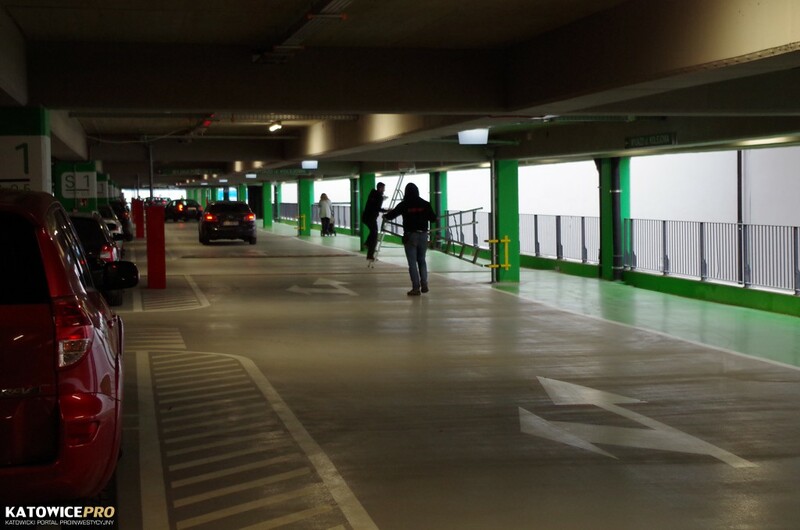 meters of space where more than 150 stores, service outlets, restaurants and cafes. By completing Libero the number of square meters of retail, residential, office and hotel space delivered by Echo investment now exceeded 1,5 million sq. meters. 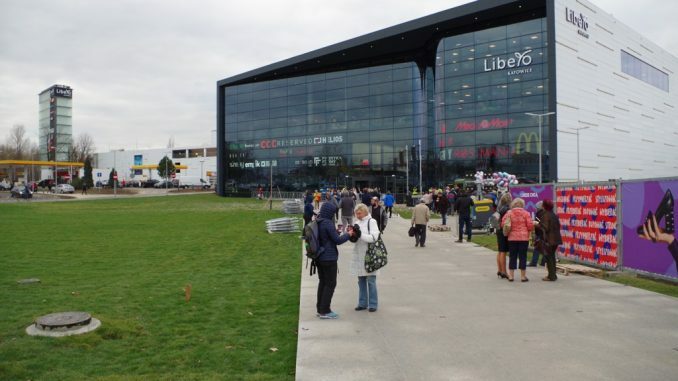 „Libero is a project that will create a new shopping and entertainment destination in the south of Katowice, invite you to do shopping, meet each other and have fun. We estimate that will create around 1 500 new employment opportunities in the area. We have invested over PLN 350 million in Libero and at the same time we have made an effort to create a really friendly part of the city, including improvement of the road network to handle the traffic. Echo Investment believes in the potential of Katowice. That’s why we are also investing in another project in the city, the Face 2 Face office complex consisting of over 47 000 sq. 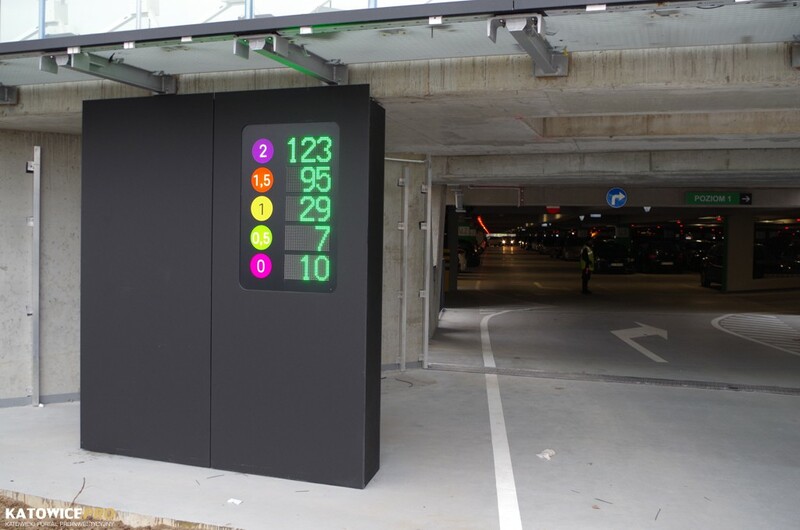 meters” – says Nicklas Lindberg, CEO of Echo Investment. Libero is also a place where you can find several brands debuting in Silesia. 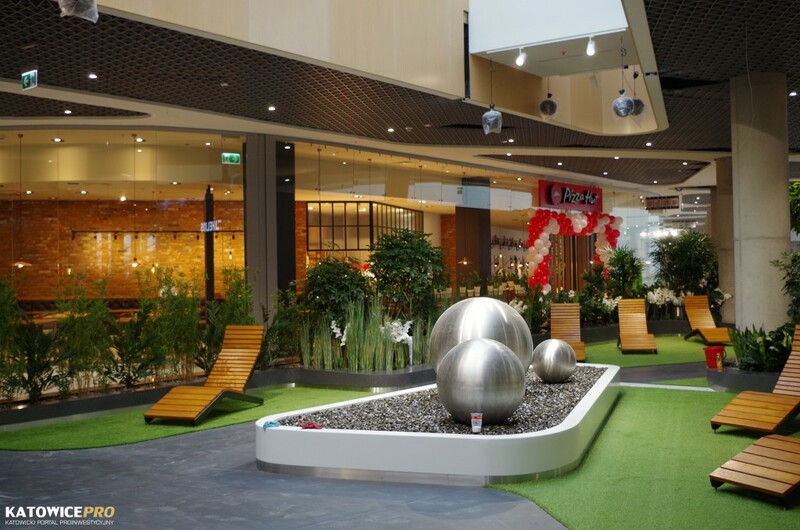 This is, among others, the first store of eobuwie.pl in the region or the largest Terranova store in Poland with a completely new arrangement. 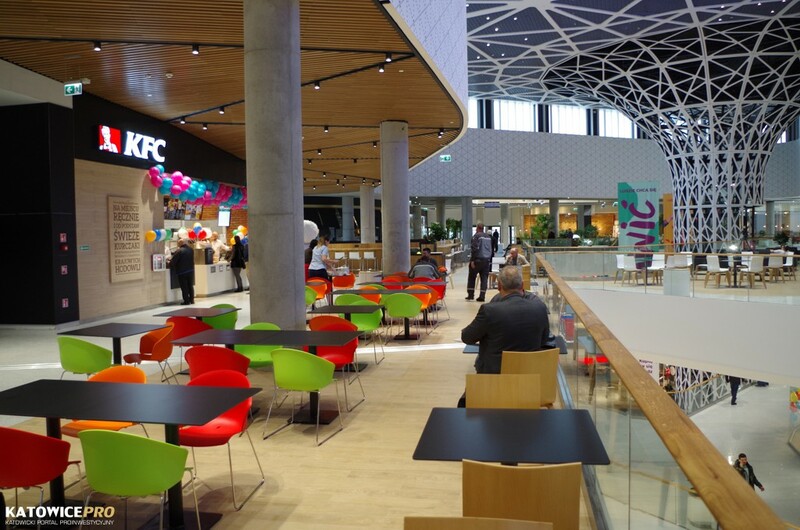 When it comes to culinary art, Libero offers the first in Katowice Pizza Hut restaurant with a real oven to bake pizza, Papa Diego serving modern Mexican cuisine and the Food&Ball sports pub which is endorsed and co-owned by Arkadiusz Milik. 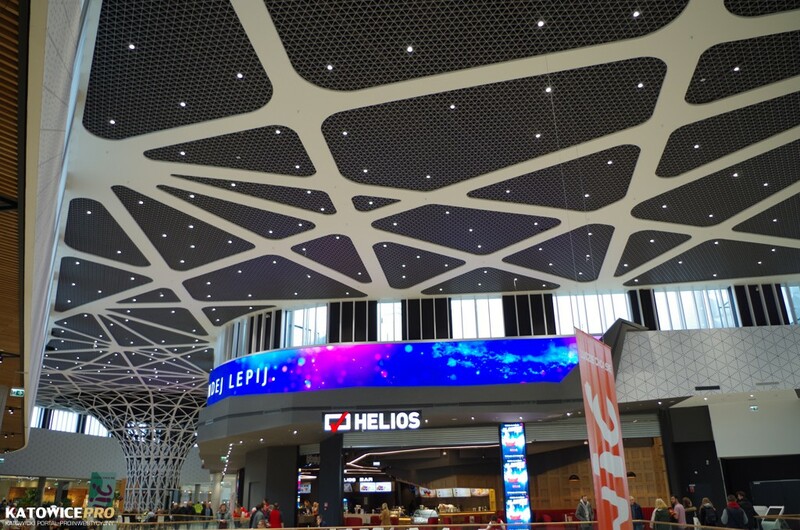 The ultramodern Helios cinema, having two Helios Dream screening rooms equipped with reclining leather armchairs, Dolby Atmos sound and 4K image, has already been providing a lot of entertainment to the guests, according to the firm. ”We would like to Libero to be a lively and very popular meeting place, which is why nearly 20 percent of space is dedicated to restaurants, cafes and entertainment that is unique in other shopping destinations in the area. The entire second floor, with its gastronomic and entertainment offer and a lounge terrace, as well as the newest state of the cinema and a unique bowling and pizza experience will also be open on Sundays free of trade” – said Marcin Materny, a board member of Echo Investment responsible for retail investments. Libero is located at 229 Kościuszki St.